Home / APPLICATIONS / How to Recover Dust in highly sensitive environments? 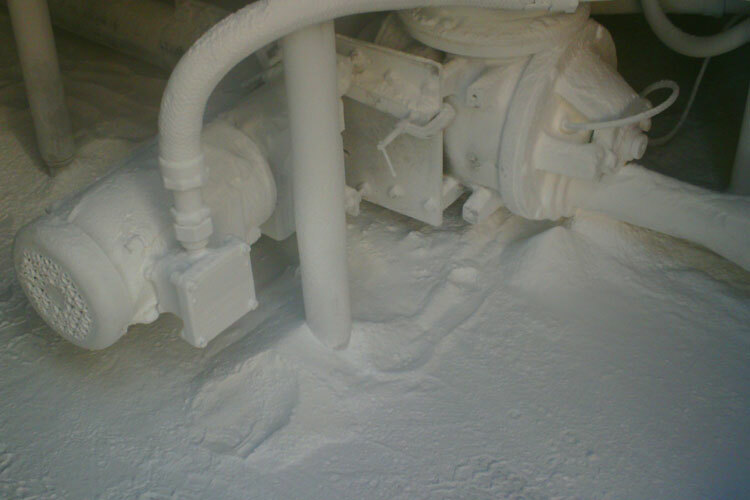 How to Recover Dust in highly sensitive environments? Health hazards in the Electronics is an issue in occupational hygiene due to the chemical hazard encountered. 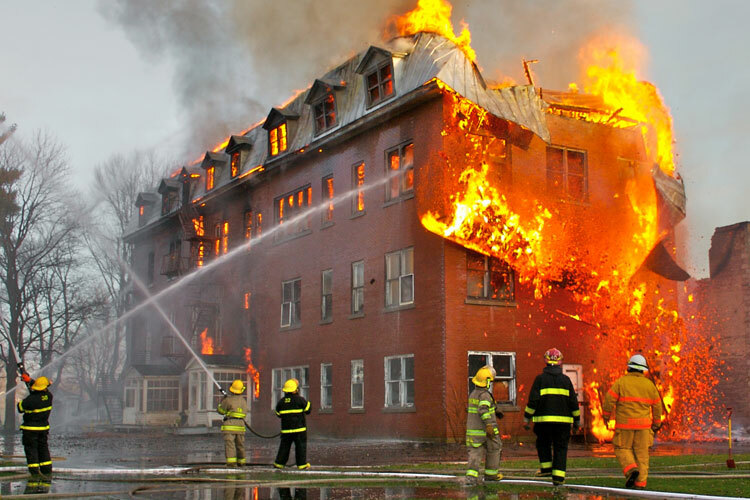 Health manifestations due to low level exposure to toxins may take decades to surface. Use of toxic materials such as arsine, phosphine and others potentially expose workers to health hazards which include cancer. The use of vast variety of toxic chemicals in Electronics makes it difficult to evaluate or pin-point the possibilities of contamination. 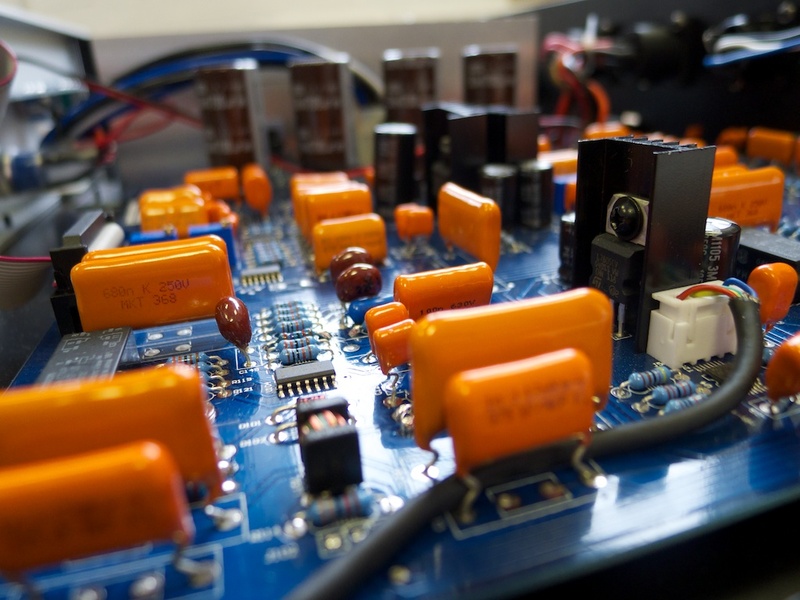 Electronic products such as computers, televisions, lab analyzers, EKG monitors, and other types of biomedical electronic equipment may contain hazardous materials. Of particular concern are heavy metals such as lead (used in cathode ray tube [CRT] monitors and lead solder), mercury (used in the lights behind Liquid Crystal Displays [LCD]), and cadmium (used in batteries, resistors, CRTs, and plastic components), chlorinated plastics (PVC) used in cable wiring, brominated flame retardants (used in plastic computer housing and circuit boards). 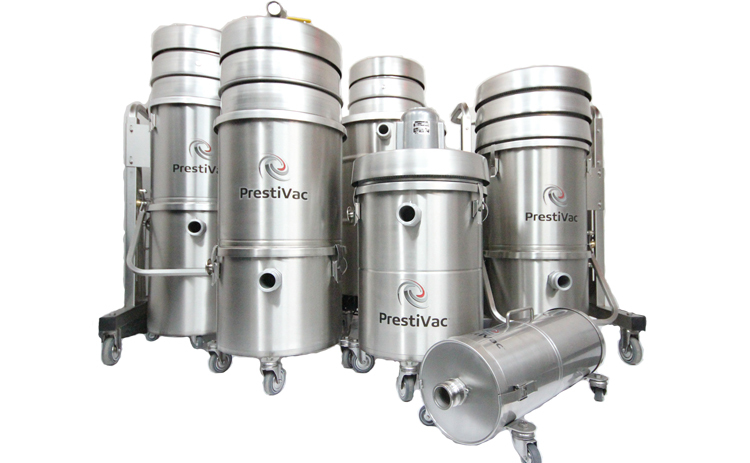 PrestiVac vacuum cleaners are equipped with a capacitor to suppress electro-magnetic interference in highly sensitive environments. These vacuums also provide shielding against Radio Frequency Interference (RFI). Which Industries are at Risk with Toxic/Nuisance Dusts created from Electronics?